New England Patriots: You can’t build your future on luck, but it sure doesn’t hurt | NFL News, as it happens, when it happens. Your one stop shop. After watching teams other than the New England Patriots play football for the past two weeks one thing jumps out. You can’t build a solid team in the NFL by relying strictly on luck (even if his name is Andrew). Yes, every team in the league has some luck…both good and bad, but the really good ones have the skill players necessary for week-to-week consistency. The surprise was how little some coaches know about the rules, clock management and “common sense” when the game is on the line. 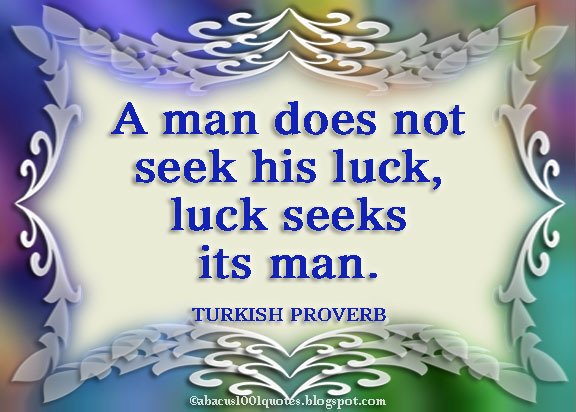 That’s not luck, that’s preparation! The Patriots have had more than their share of good luck leading to 16 years of consistency. A season ticket holder since 1971, Mr. Kraft stepped up and refused to let Billy Sullivan and Victor Kiam (former owners) out of their lease, forcing them to play in run down Sullivan Stadium, which he had purchased out of bankruptcy. At that time the two were trying to move the Patriots to Jacksonville. When Kiam had a series of bad investments he had to sell the Patriots and up stepped James (Budweiser) Orthwein, who was intent on moving the franchise to St. Louis. Luck was headed to New England when the NY Jets underestimated how much Bill Belichick wanted to have complete control over a team with an owner who kept his hands out of the mix. After just one day as the J-E-T-S Head Coach he opted out, no matter what it cost him. Despite Belichick’s issues as Head Coach in Cleveland, Robert Kraft was willing to spin-the-wheel of fortune on his possible impact on a team that had floundered under Pete Carroll (yes, the same Pete Carroll). After an 8-8 season in 1999 Kraft made the move and hired Belichick, giving up a 1st round draft pick in return. It would be easy to name a dozen other examples of luck that helped the Patriots become the most dominant team in the NFL – the Tuck Rule – Adam Vinatieri Super Bowl kicks – Rob Gronkowski dropping to the 2nd round – and on and on and on, but it still wouldn’t tell the whole story. AFC Offensive Player of the Month Tom Brady, who is still taking revenge against all the teams who let him fall to the 6th round of the draft. Add his rejuvenation and focus from unsubstantiated allegations this off-season along with his willingness to be the hardest working player on the roster and you have, arguably, the greatest QB in NFL history. One of, if not the, best FG kickers in the NFL, AFC Special Teams Player of the Month for September Stephen Gostkowski…who hasn’t missed a kick this season. Check out all the games impacted by kickers (both FG & Extra Points) in the last two weeks and you’ll see why the Patriots decided to make him the highest paid kicker in the league. 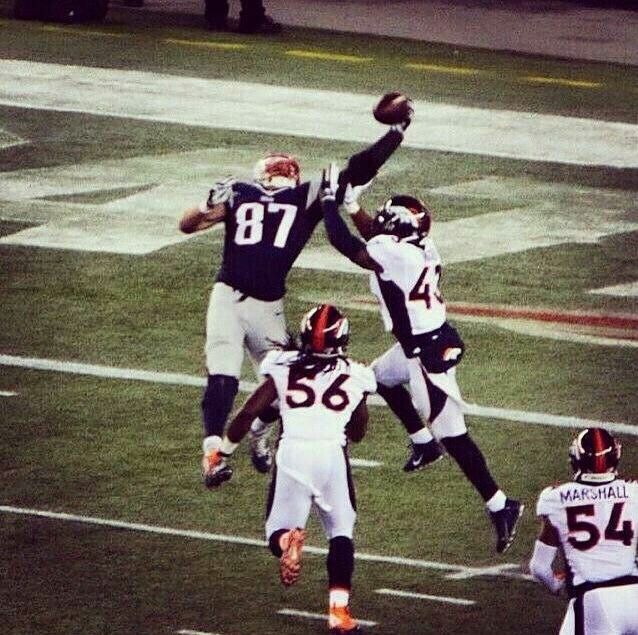 The best Tight End in all of football who is willing to do much more than just catch the ball. Rob Gronkowski is like a big man-child who enjoys his off time…but when healthy is the most feared player in the league. I could add to the list of skilled players (Julian Edelman, Chandler Jones, Devin McCourty, Jamie Collins, etc, etc…) but you get the point. It takes skilled, dedicated players as well as some luck and the New England Patriots have an abundance of both. Going to Dallas this Sunday, without many of many of the Cowboys key players in action, could be considered luck…but it is more than that. Tom Brady is on his 2015 Revenge Tour and the teams they play are very unlucky that’s the case. Case in point, Monday night’s Seahawk victory over the Lions. The officials don’t know the rules, leading to a Seattle win. Was that luck? Gronk was a round two pick. The TE they got in round 4 that year was arguably not such a good example of the team’s good luck.